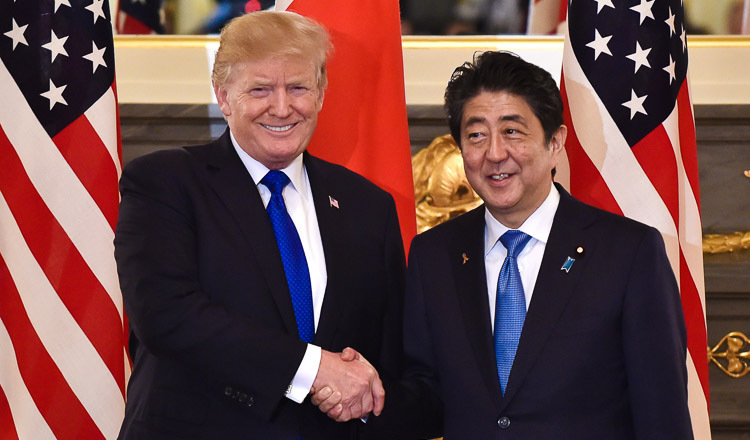 The Transport Ministry and the Japan International Cooperation Agency yesterday updated stakeholders and the general public on its progress to improve the national automobile inspection and registration system. Under the ongoing Modernisation of Vehicle Registration and Inspection project, the ministry said that registration and inspections of vehicles have benefited car owners. 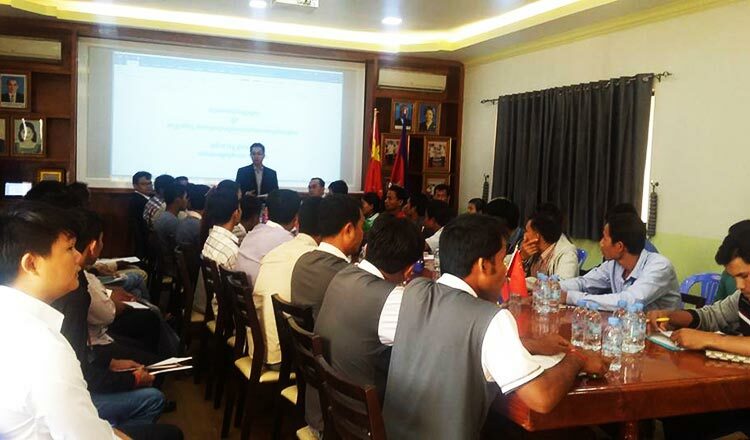 Chhoun Voun, director-general of the Transport Ministry’s Land Transport Department, said that he attributed progress to input from stakeholders, including vehicle companies for helping with the registration process. “Next, we will push for a clearer guideline on vehicle registration processes,” he added. Mr Voun added that the the registration system will be available online and will be widely disseminated to the public. 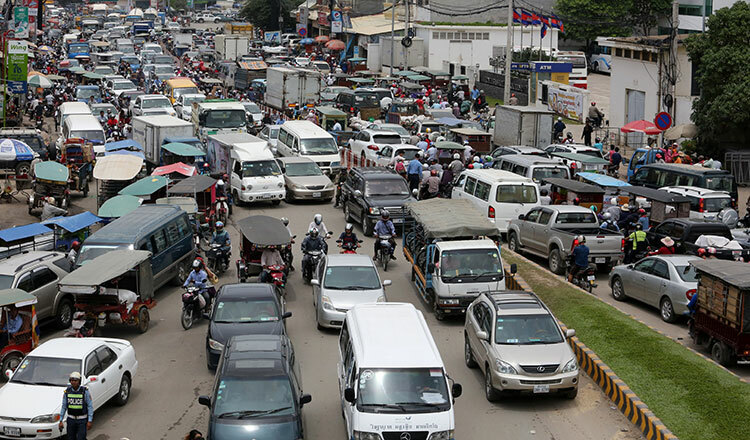 Ota Masaya, a chief adviser for the project from JICA, said that Cambodia has seen an increase of the number of cars in recent years, making the new registration process vital. Mr Ota said that because most cars in the country are imported and had a previous owner, the modernisation of the automobile inspections and registration is important for safety. “The system lags behind and our study found that the system needs reform in three aspects,” Mr Ota said. He said these aspects include unregistered vehicles, vehicles with no ownership transfer and an old IT system that hasn’t been updated in the past decade. He added that the inspection process itself is substandard. Currently, there are 14 inspection facilities nationwide, with five in the capital.